Hot Sinatra in the spotlight at Read 2 Review! | Got How? Hot Sinatra in the spotlight at Read 2 Review! 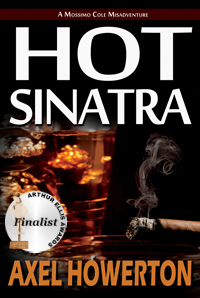 Head on over to READ 2 REVIEW for a spotlight on HOT SINATRA, including the full first chapter. Previous PostLET IT SNOW! 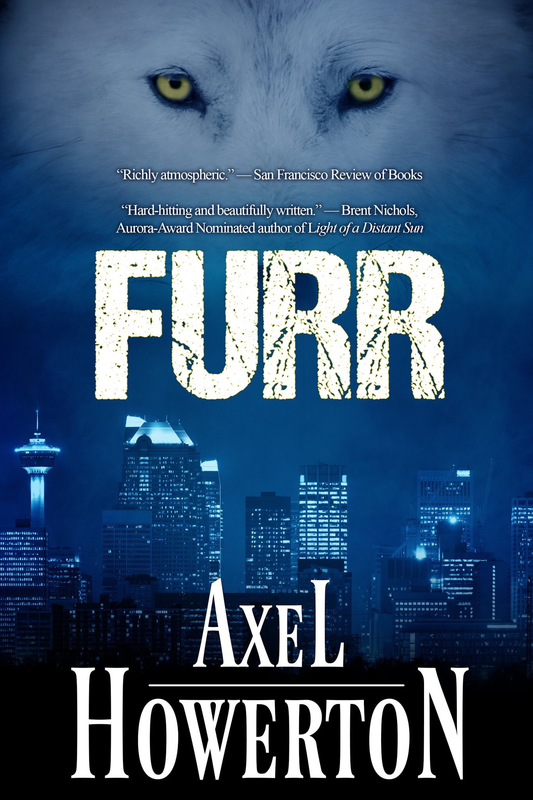 Best Anthology 2013 Nom!Next PostInterview & Reading on INDIE REVIEW tomorrow night! 7PM MST!